1. How Do Mosquito Traps Work? How Bad Is the Mosquito Problem? 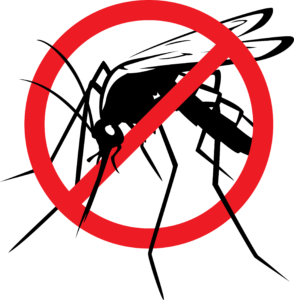 Mosquito traps are different from candles and bug sprays as a means of protection. They actually attract the mosquitoes as opposed to repelling them. Instead of just warding them off to bother someone else, the trap lures them and then kills them. 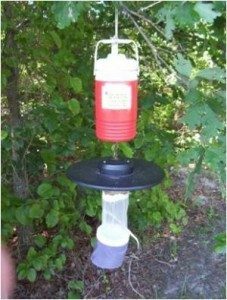 Depending on the model of trap you use, they attract mosquitoes from your general area up to a 1.5-acre radius. They’re much more effective at controlling the mosquito population. There’s actually a lot of science put into these helpful contraptions and they use a few different methods to attract and destroy. Mosquitoes are pretty intelligent creatures when it comes to finding their prey. They can actually sense the plume of carbon dioxide or CO2 and other gases when an animal exhales. What’s more, they can actually sense it from pretty far off distances. They know that where there’s breath, there’s blood. Some mosquito traps will use this sense to trick mosquitoes into thinking there’s food nearby. Depending on which model you choose to use, it might send out a steady stream of CO2 or even mimic the breathing rhythm. Certain traps might use propane to create the CO2 or a CO2 canister. Other traps will even use mosquito attractants like Lurex or Octenol to make the “breathing” even more enticing. Especially Octenol, which is produced by the body when it breaks down linoleic acid. Another great thing about Octenol is that it has been approved by both the FDA and EPA. Lurex is very similar to Octenol in that it contains lactic acid, which is also produced by the body, to attract mosquitoes. These attractants can be mixed in with the CO2 or propane. Creating heat is another way that these traps can be so attractive to mosquitos. In fact, most traps have this feature. 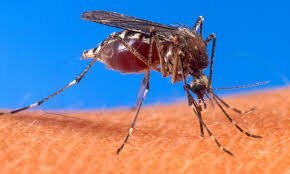 When a mosquito senses the warmth, that could mean the warm blood of a human, dog, cow, horse, etc. There are a few methods of traps can use to produce heat. Some will use propane combustion, as for others, heat is simply a by-product of the bright light it emits. Light alone can actually be a very effective attractant. Surely you’ve noticed the insects that like to swarm around your porch light at night. Some traps offer a light pattern feature, which can create simulated motion. This is the most common catching method. The dry trap method will sweep or vacuum the mosquitoes into the compartment or tray. Once inside, they will become dehydrated and eventually die. The trays or bins where they die are usually washable and can be reused. This method is pretty similar to the dry method, except instead of dying of dehydration, they drown in a pool of liquid. This method might even be more effective than the dry catch method because there’s a less likely chance of the captured mosquitoes escaping. Same thing with the trays here, you should be able to wash and reuse them. Some traps will use a piece of sticky paper to catch and keep the mosquitoes until they die. It’s highly effective, but it might cost a bit more than others because the sticky paper will need to be replaced. When it comes to shopping for a trap that suits your needs, you’ve got plenty of options. These traps have many different methods and features for attracting and eliminating. On top of that, there are some that can be used in your home, outdoors or even both. As we have mentioned above, mosquitoes love heat. This type of trap is often recommended to be used outdoors and in yards, but they can sometimes be okay to use in a large home. However, these can be quite pricey to purchase and they will usually require replacement parts. These are the best option for controlling mosquitoes that get into your house. These traps use the light of a UV bulb to attract mosquitoes. There’s no excess heat, gas emissions, or unwanted odors, making it the safest option for indoor use. The UV bulb will need to be replaced though. If mosquitoes are a major problem in your home, be sure to have a few extra bulbs on hand for when one burns out. Propane systems are one of the more expensive options on the market, but one of the most popular for sure. We’ve already talked a bit about the science behind why propane is an effective gas to use, so it makes sense as to why these are a consumer favorite. However, these should really only be used for control outdoors in yards. 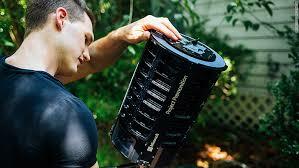 You’ve decided that a mosquito trap is the best option for your mosquito problem. But you’ve got a few more things to consider before making a purchase. Many brands will claim to be the best, but don’t waste your time or money just going with the first one you come across. Some traps require a power connection to work, but there are also wireless options available. If it’s going to be sitting in one place and you have access to a power outlet, you might choose a wired trap. However, you can always use an extension cord as well. 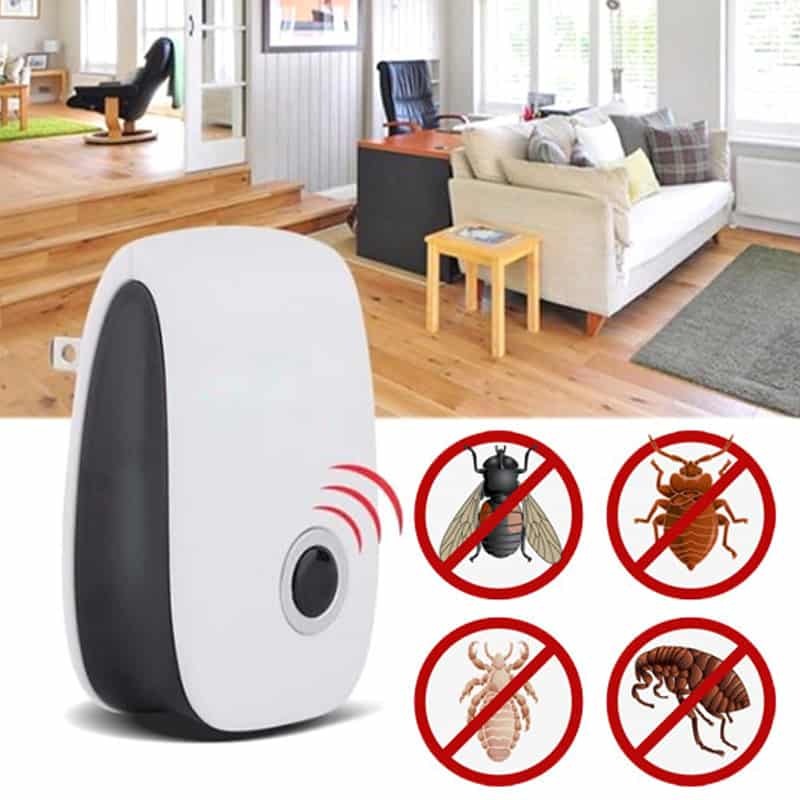 Wireless traps are growing in popularity thanks to their convenience. 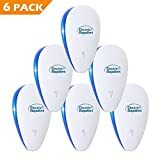 You can move and take them anywhere, making them great for camping and traveling. Some might require batteries, but there are also solar powered options. Before investing on expensive propane traps, think about the area you’re trying to cover. Consider whether you really are worried about the whole acre, or if you are just trying to control the area around your back patio. A powerful propane trap really isn’t worth the big investment unless you have at least 300 square feet of space in your yard. You might be just fine with just an average trap. If you can’t go outside for five minutes without being covered in bites, it might be a major problem. If this is the case, it’s really worth investing in a good, propane-powered trap. Some people even have a few, but again, that depends on the size of your yard. Some states and regions have very bad mosquito problems during certain seasons. If you know that it’s a recurring issue every year, it’s good to spend some money. If you’re really on a budget, sometimes any trap is better than no trap. But if you can, it’s a good idea to avoid the cheapest ones. This is mainly because they’ll tend to last longer. However, that’s not saying you should go out and buy the most expensive thing you can find though. You could if you want to but remember the considerations we’ve just talked about. Do your research and read consumer reviews, as this will help you avoid wasting money. Don’t just rely on the label alone. Depending on your state or region, some attractants might be much more effective than others. For example, Lurex is specifically formulated to attract the Asian tiger mosquito, which is a problem in southern states. If you live in northern areas, Octenol will most likely be your best bet. Do some research on what types of mosquitoes are popular in your area. Then, see which attractant the best option would be. Choosing the right attractant can really boost the efficacy of your trap. 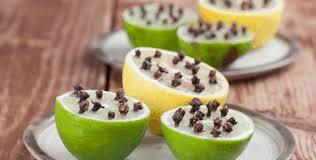 In some cases, it can even make your trap about 10 times more effective at attracting and catching mosquitoes. Taking steps to prevent mosquitoes in the first place can help treat the ones that do come around. Mosquitoes can multiply rapidly and their populations can grow out of hand under the right conditions. Stagnant water is a breeding ground for mosquitoes. 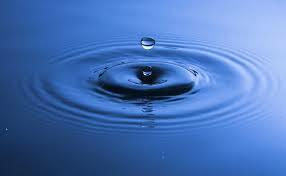 Even something as small as a bottle cap filled with water can cause an issue. Dump out any water that might be sitting in flower pots, outdoor toys, buckets, etc. Open garbage cans and leaking faucets are also common spots for standing water. If you’ve got a swimming pool, be sure that the filter is functioning properly and that it’s chlorinated. If you’ve got any areas in your yard that fill up with water during rain or when watering, you can fill them with dirt. This helps to level out the area and prevent puddles. Think low areas, holes, flower beds, etc. By now, we know that insects love light. If you have any lights around the outside of your home, such as a porch light, you can replace the bulb with a special bug light. These types of bulbs emit a different wavelength of light than normal bulbs. Mosquitoes and other insects aren’t as attracted to the yellow-ish light that these emit. Even just going in and out of your door with a light outside can let several mosquitoes inside of your house. 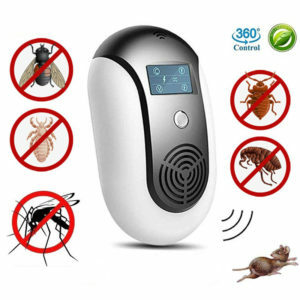 That is why reducing the number of mosquitoes constantly surrounding the light by your entry will help. Mosquitoes are extremely tiny and can enter your home through the smallest of spaces. With that in mind, seal any cracks in your window sills or doorways. Also, repair or replace any damaged window or door screens. You might even consider extending the barrier by screening off your porch area, especially if you enjoy spending time outside. Make it a habit to regularly change water that may be out in pet bowls, ponds, bird baths, or fountains. 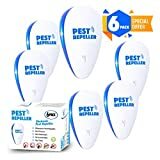 Cleaning these out at least weekly, if not more, will help to disrupt the mosquitoes’ breeding cycle and help control their population. Gutters are another spot where water can build up. When sticks and leaves build up, the gutters can become clogged and create the perfect spot for water to sit. Mosquitoes only need about an inch of water to lay eggs in. This is a spot that many people forget about. They surround the entire house and could be a massive breeding ground for mosquitoes. If you know your home is prone to mosquitoes, call for help. Pest control professionals know how to find hiding spots around the yard and entry points for them to get into your house. After assessing the area, they’ll advise you on the best methods for prevention and treatment. Mosquitoes can cause more harm than just some itchy bites. They’ve been known to carry dangerous diseases. Whether you’re being eaten alive walking out to your car or just trying to enjoy a day out in the yard, it’s important to take the right steps to protect yourself, family and pets. 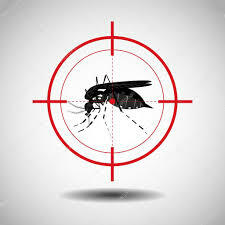 Mosquito traps are typically a better option than repellents because they can help control and shrink the population, while repellents will only protect a small area or the individual wearing it. Traps that use attractants are especially effective. Depending on your specific situation, certain types of traps may be better suited for you. Remember the factors to consider while shopping for a trap to avoid wasting your time and money. Also, remember that taking the correct steps to prevent the overpopulation of mosquitoes around your home is an important part. Undoubtedly, it can save you some time and money in the long-run. If the population isn’t so bad, you won’t have to depend on the trap alone to handle things and you might be able to just get an ordinary one. In the end, knowing these things to look for in a trap will really help you out. 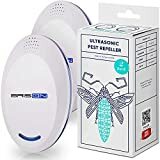 Especially if your area is usually a hot spot for mosquitoes, it’ll be great to have relief from excessive itchy bites and knowing that you’re protecting your family from potentially dangerous diseases. Where to Buy Mosquito Repellent Bracelet? What Essential Oils Are Best for DIY Mosquito Repellent Bracelet? 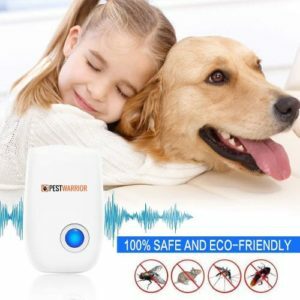 How Mosquito Repellent Bracelets Works Effectively to Save From Mosquito Bites? Mosquitoes – What Are They and Why Do We Hate Them?